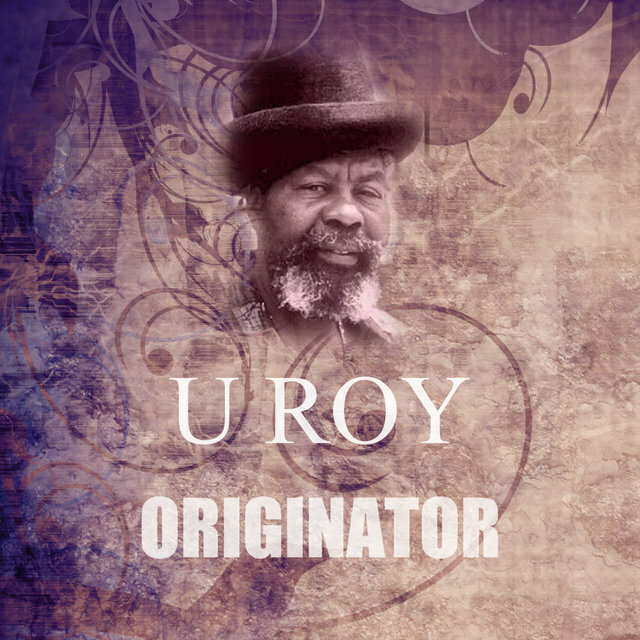 Known as the Originator, U-Roy wasn't the first DJ, nor even the first to cut a record, but he was the first to shake the nation and he originated a style so distinctly unique that he single-handedly changed his homeland's music scene forever. Born Ewart Beckford in Jones Town, Jamaica, in 1942, he received his famous moniker from a young family member unable to correctly pronounce Ewart and the nickname stuck. 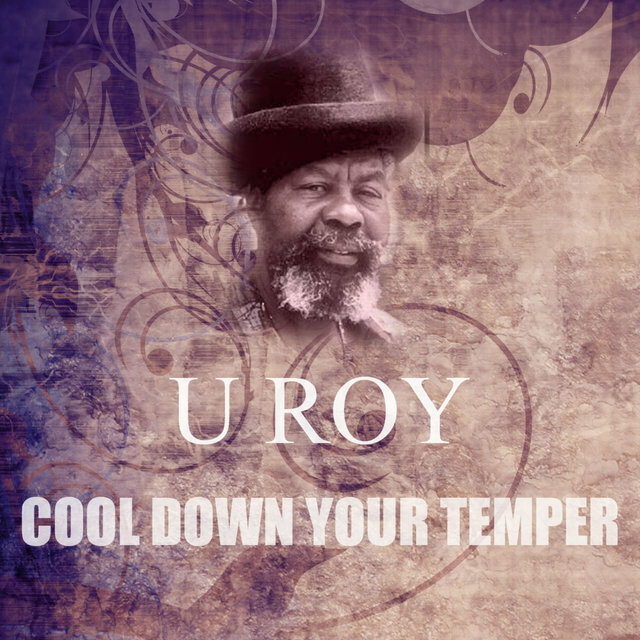 U-Roy's rise to fame was slow, and took almost a decade. He began back in 1961, DJing at the Doctor Dickie's Dynamite sound system. Eventually, he moved onto the Sir Mike the Musical Thunderstorm outfit, and then in 1968 to the Sir George the Atomic sound system. The DJ was then lured away by Coxsone Dodd; however, soon tiring of playing second fiddle to longtime veteran King Stitt, he returned to Sir George. Around this same time, he met up with another royal figure, King Tubby, then working as a disc cutter at Duke Reid's studio. 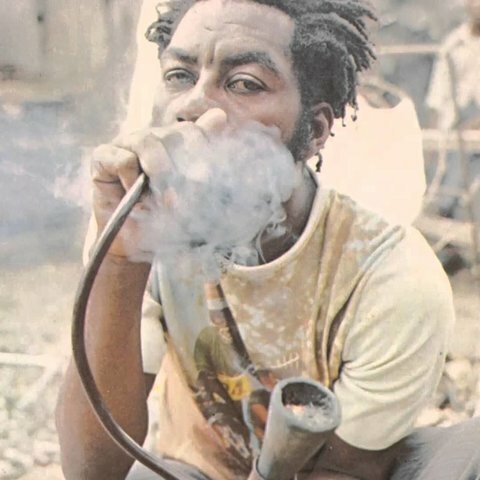 The mechanic was just beginning his musical experiments that eventually led him to develop dub, and at the moment he was giving his proto-dub experimental discs to a handful of his favorite DJs. 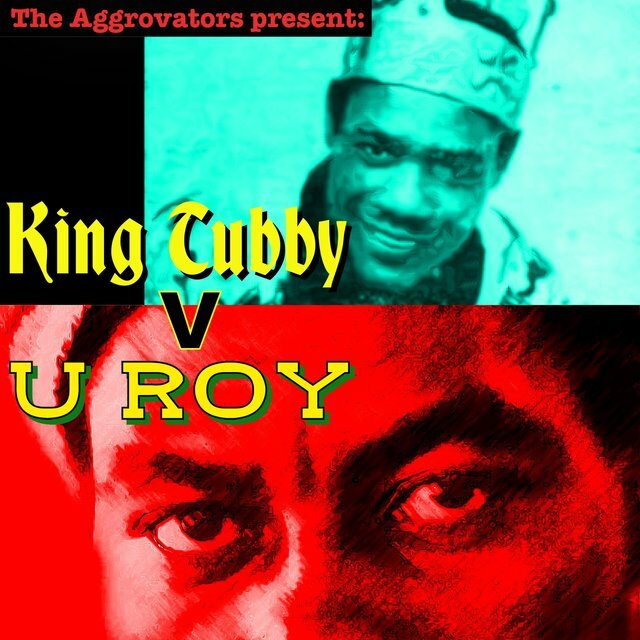 The following year, King Tubby launched his own Hi-Fi sound system and brought in U-Roy as his top DJ. By then, the DJ had established himself as one of the premier talents of the sound system scene. Producer Keith Hudson was the first to recognize the possibilities and took U-Roy into the studio in late 1969 to cut the song "Dynamic Fashion Way." However, the tape lay in the studio while the producer went off on a trip to the U.S. and the DJ went off to try his luck elsewhere. 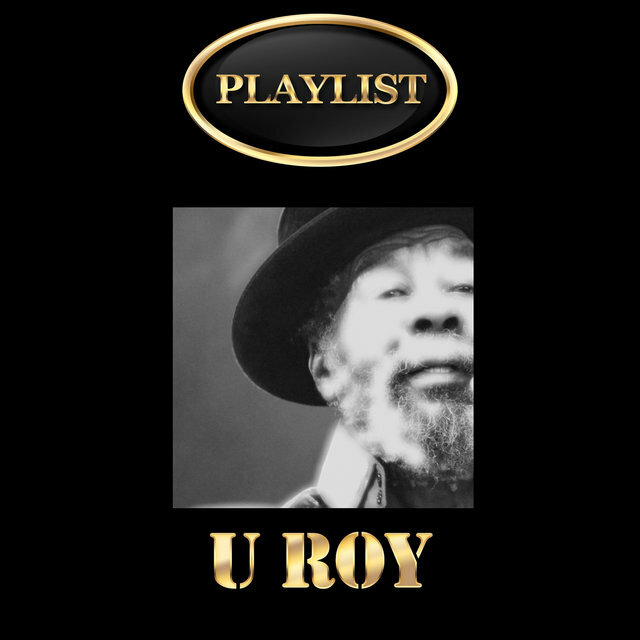 Lee Perry paired U-Roy with Peter Tosh and recorded "Selassie," a version of Ras Michael & the Sons of Negus' "Ethiopian National Anthem." 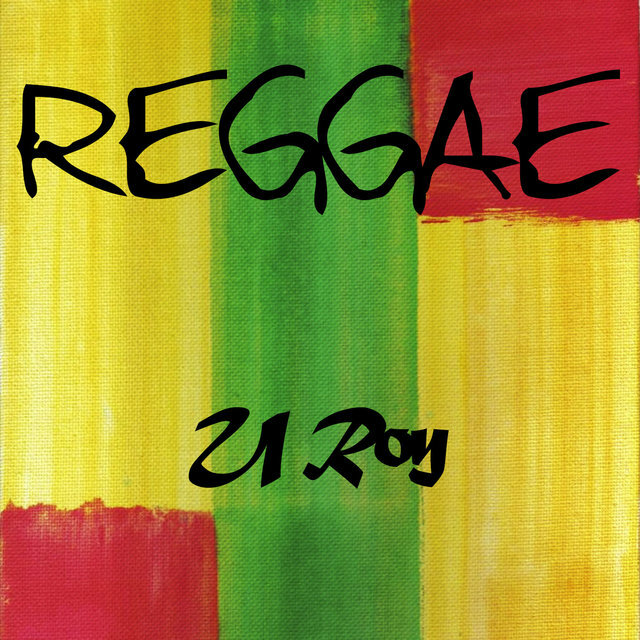 The single was originally credited to the Reggae Boys and on its subsequent reissue, under the title "(Earth's) Rightful Ruler," it was then credited to Peter Tosh and Hugh Roy, a spelling the DJ would adhere to for the next several years. 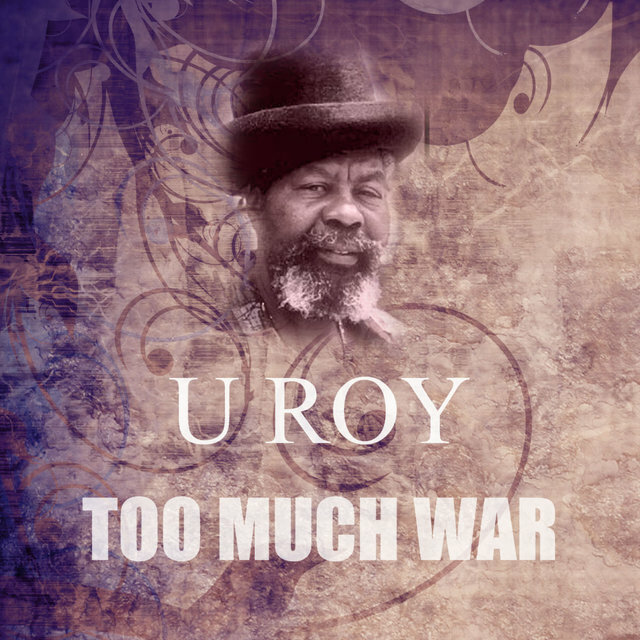 U-Roy cut one more single with Perry ("O.K. Corral") then moved on to Keith Hudson, for whom he recorded "Dynamic Fashion Way," and Bunny Lee, with whom he cut "King of the Road." 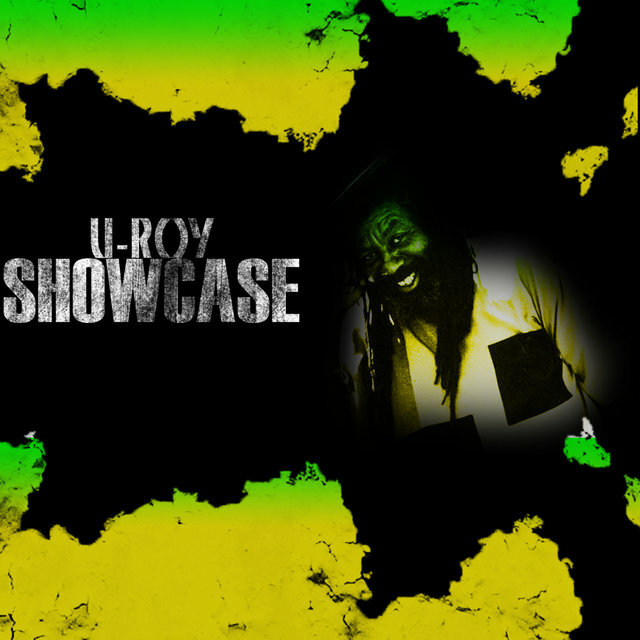 He next linked with producer Lloyd Daley for two singles, "Scandal" and "Sound of the Wise," which like their predecessors,created a stir amongst the grassroots sound system crowds, but barely registered beyond them. John Holt would change all that. 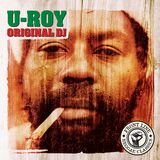 One night early in 1970, he attended a sound system party and caught U-Roy DJing. The singer was blown away, not least of all because the chatterer was exhorting the enthusiastic crowd over Holt's own hit "Wear You to the Ball." 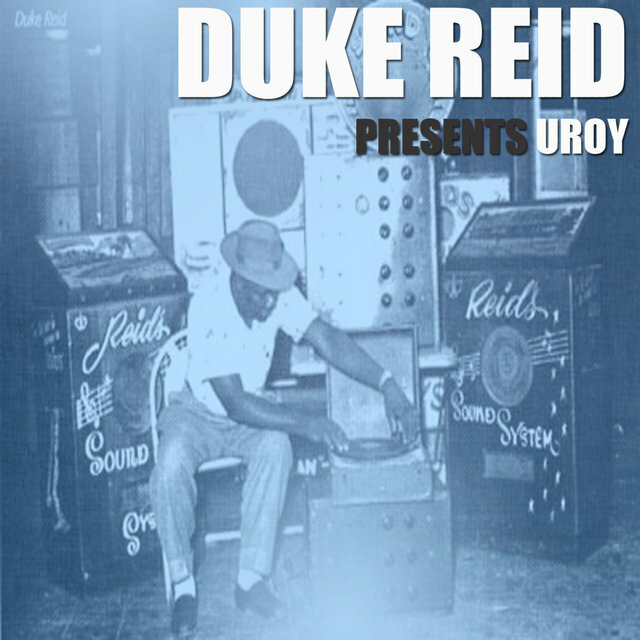 The next day the singer went around to see Duke Reid and adamantly stated that the producer must record the DJ. 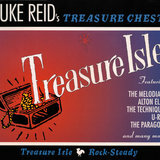 Reid was convinced and U-Roy was promptly put into the studio to cut two songs, over classic Treasure Isle singles, of course. 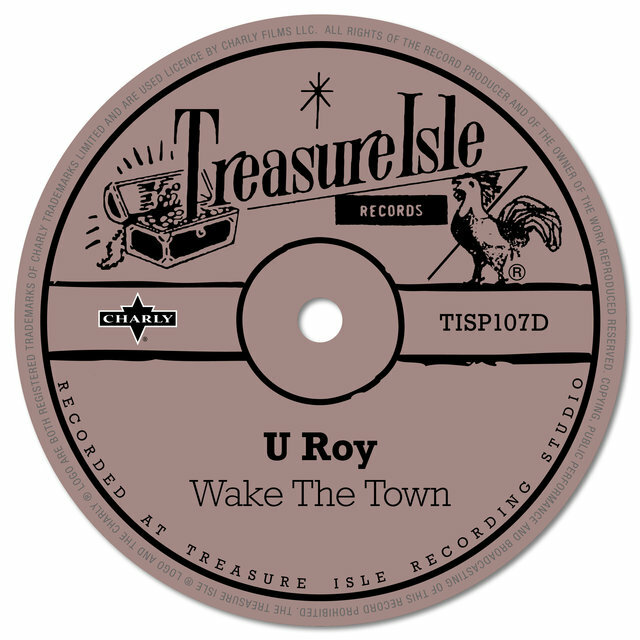 The first release, "Wake the Town," did exactly that and an aroused Jamaica swiftly sent the single to the top of the charts. That song was a version of Alton Ellis' "Girl I've Got a Date"; the next, "Rule the Nation," was cut over the Techniques' "Love Is Not a Gamble," and that single was as prophetic as the first. It, too, slammed up the chart, as did its follow-up, "Wear You to the Ball." 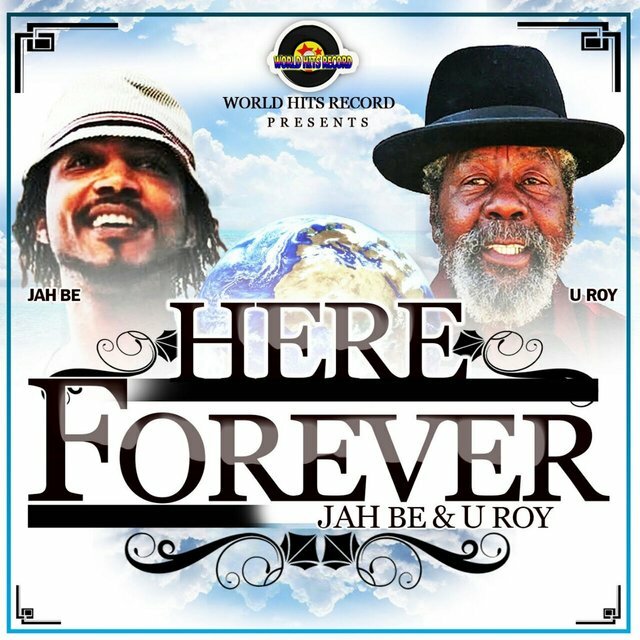 For a month and a half, all three singles boldly stood astride the top three spots in the Jamaican charts. 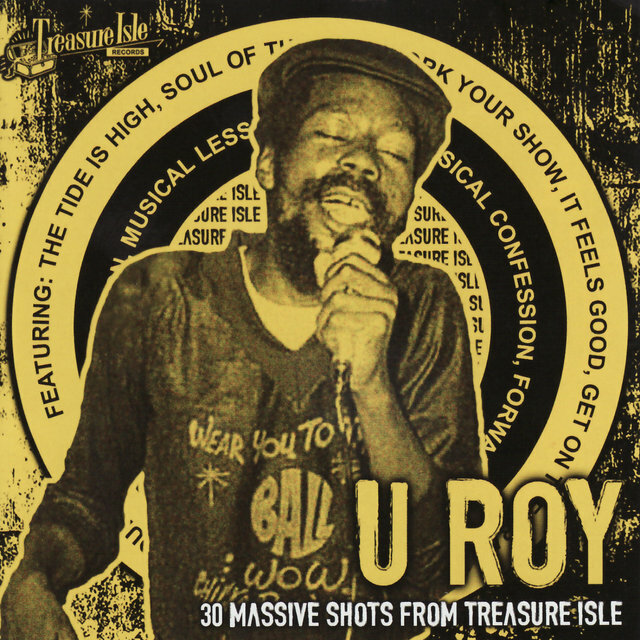 U-Roy went on to cut another 29 songs with Reid, all versions of Treasure Isle's most beloved singles. The Frontline label's 1970 compilation Version of Wisdom bundled up much of the DJ's classic work for Reid, bringing together two previous albums: Versions Galore, initially released by Trojan in 1971, and Frontline's own 1979 compilation With Words of Wisdom. The British Attack label also sports a slew of this material on 1974's U-Roy, while Trojan's Ace From Out of Space grabs up 30 of them. The definitive collection comes from France's Esoldun label and Super Boss boasts all the classic cuts the DJ recorded for Reid. 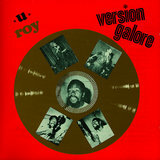 "Versions galore, you can hear them by the score," U-Roy exclaimed on "Versions Galore," and indeed you could. Every producer in town was now vying to record DJs, pillaging through their back catalogs for appropriate rhythms. 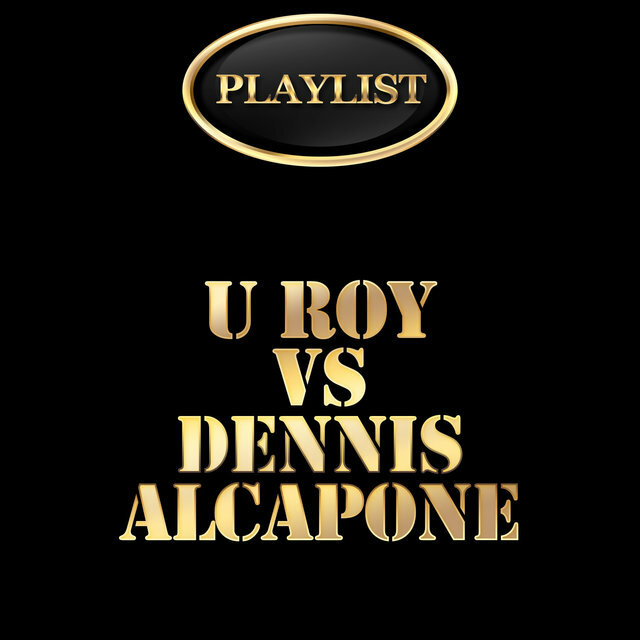 In U-Roy's wake came a flood of young hopefuls, Dennis Alcapone, I- Roy, Big Youth, Scotty, Lizzy, U-Roy Junior, and many, many others. 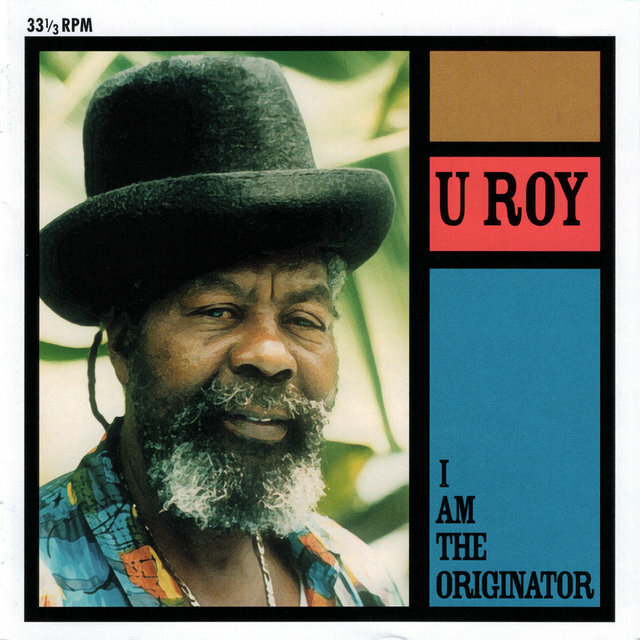 Many of these early progenitors of the DJ scene, U-Roy included, can by found on the Trojan label compilation With a Flick of My Musical Wrist. 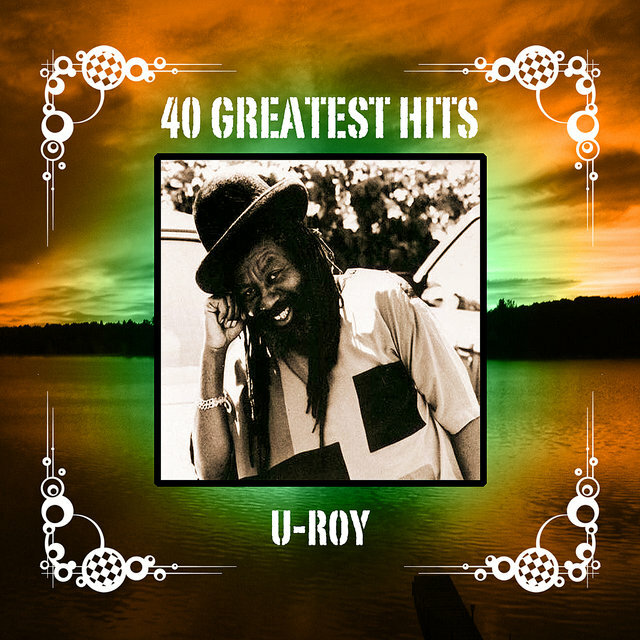 U-Roy himself would never again place three singles at the top of the chart, but he continued to have smash hits and made his way happily around the studios. 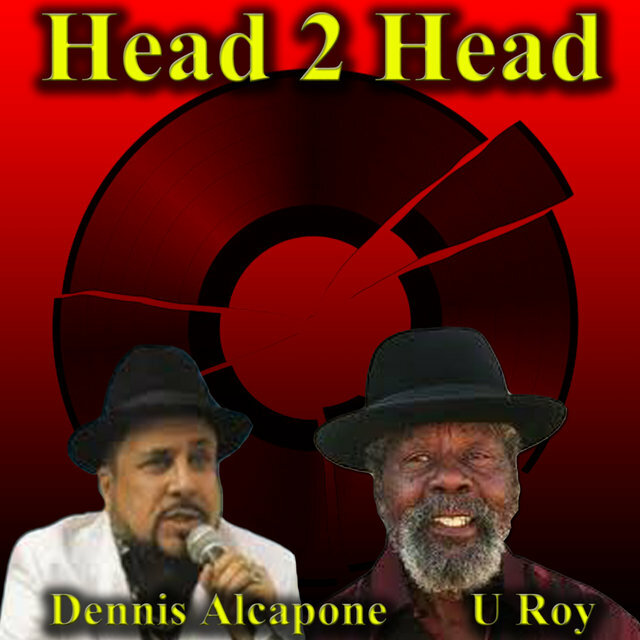 He recorded a number of notable songs for producer Alvin Ranglin, including "Way Down South" (a version of Billy Dyce's hit "Take Warning") and "Nana Banana." 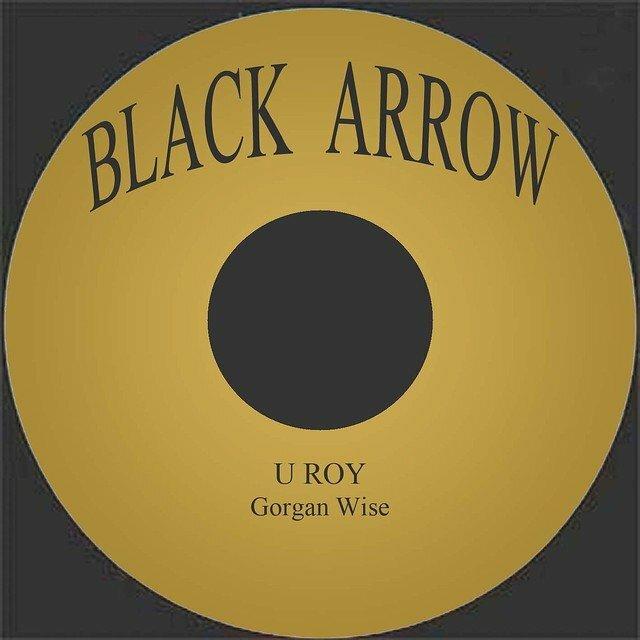 Working with Glen Brown, he cut "Number One in the World" over the much-versioned "Dirty Harry" rhythm, while also recording intriguing offerings for Niney Holness and Lloyd Daley. 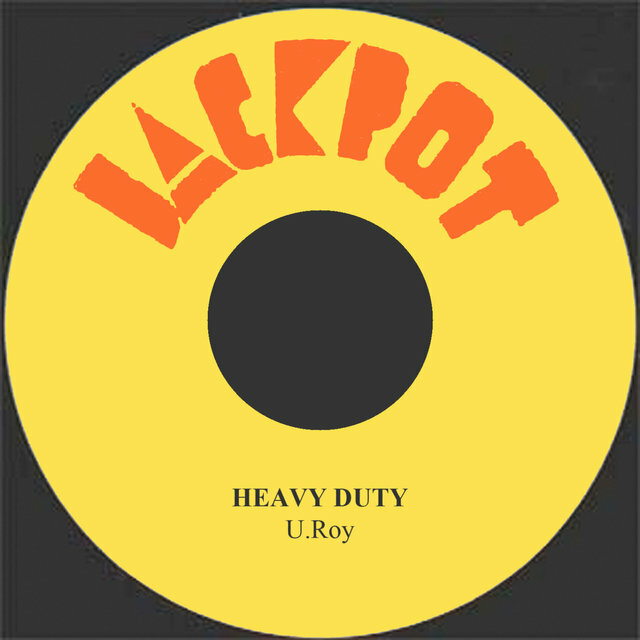 In 1975, U-Roy teamed up once again with Bunny Lee, cutting a number of songs with the producer. In 1983, the Vista Sounds label released remixes of these cuts as DJ Masterpieces, which also boasts tracks by other DJs, U-Roy amongst them, recorded for the producer. 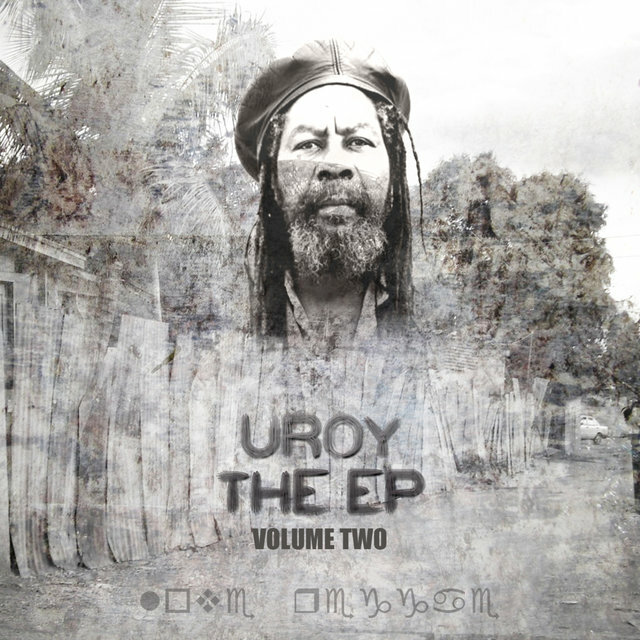 Now the reigning hero of the Jamaican DJ scene, U-Roy would come to international attention via a totally unexpected source. The American soul-lite duo Hall & Oates surprisingly enough recorded a cover of the DJ's hit "Soldering" on their eponymous album. 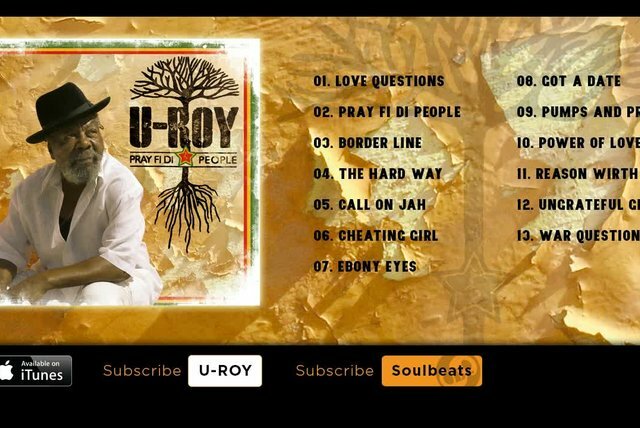 This prompted the Virgin label to sign him and, paired with producer Prince Tony Robinson, U-Roy recorded his debut album (Dread Inna Babylon), backed by the Skin, Flesh & Bones Band. 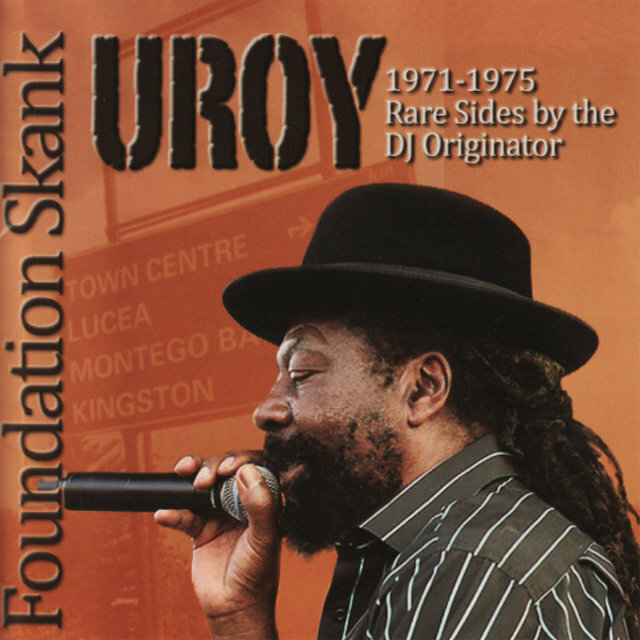 The following year's Natty Rebel, again with Robinson at the helm, found the DJ now backed by the rootsy rhythms of Lloyd Parks and Sly Dunbar, and accompanied by a pair of singers. 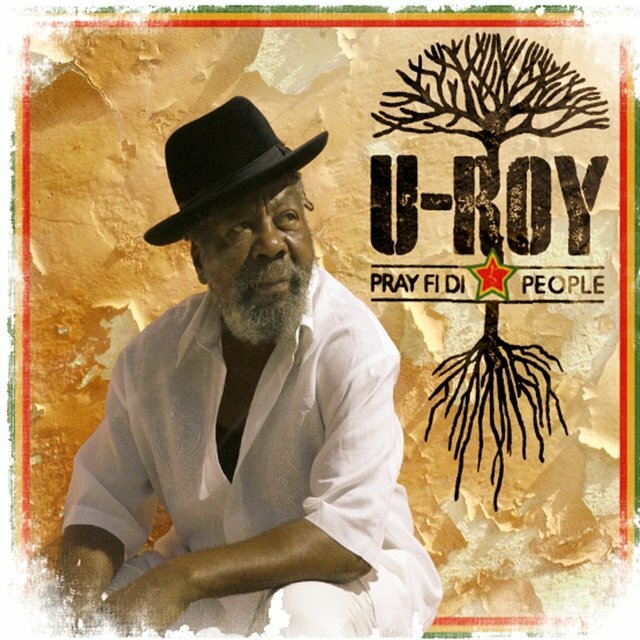 U-Roy was now reaching the peak of his power. His toasts were utterly relaxed and conversational, yet always in perfect synchronicity with the rhythms. The DJ had now gained a significant following in the U.K., as well, and in August 1976, visited Britain for the first time. He performed at the London Lyceum, backed by the always excellent Revolutionaries, and the 1978 Live EP was drawn from this phenomenal show. 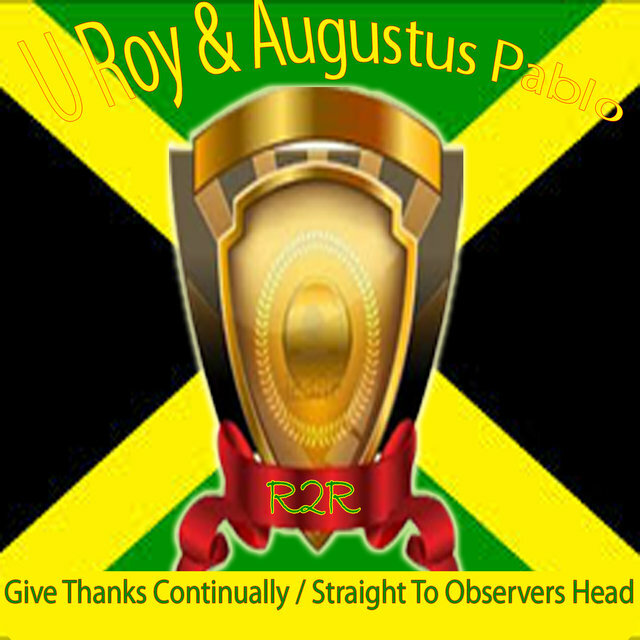 Back in Jamaica, U-Roy began recording his new album, Rasta Ambassador, filling the studio with musicians and singers, 15 strong in all. 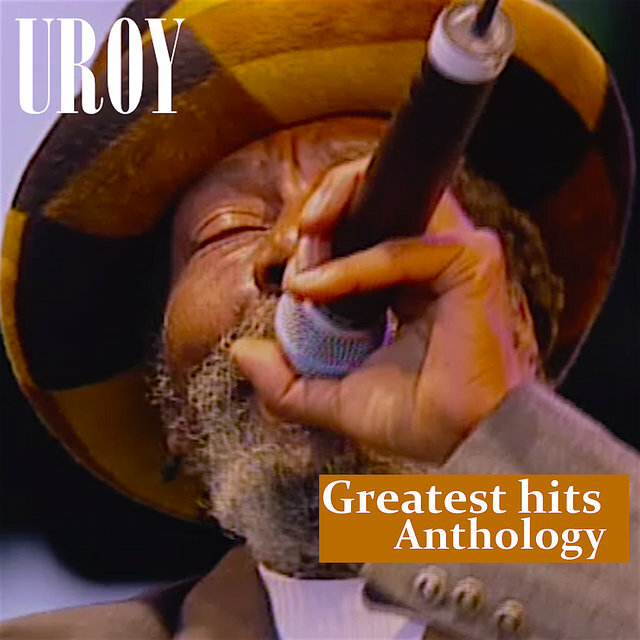 The Gladiators provided particularly sonorous backing vocals, while the band, led by the rhythm team of Sly & Robbie, created a deep roots sound appropriate to the album's title and accentuated by Robinson's deeply dubby production. Somehow, U-Roy found time in his busy schedule to launch his own sound system, Stur-Gav, that year. 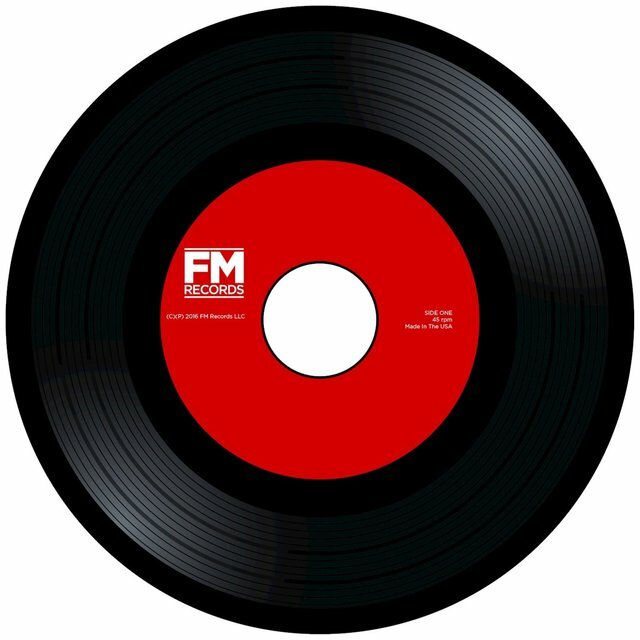 He also continued to run his own labels, Del-Ma and Mego-Ann, which the DJ had set up a few years back. 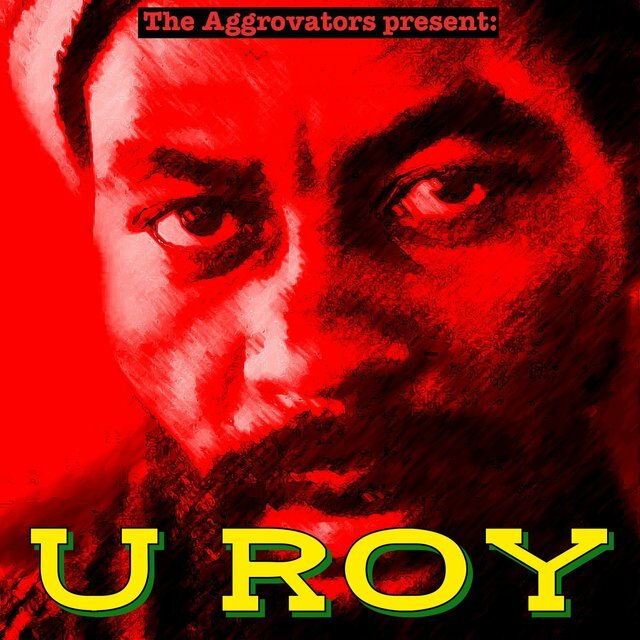 1978 brought a new album, Jah Son of Africa, arguably U- Roy's best. 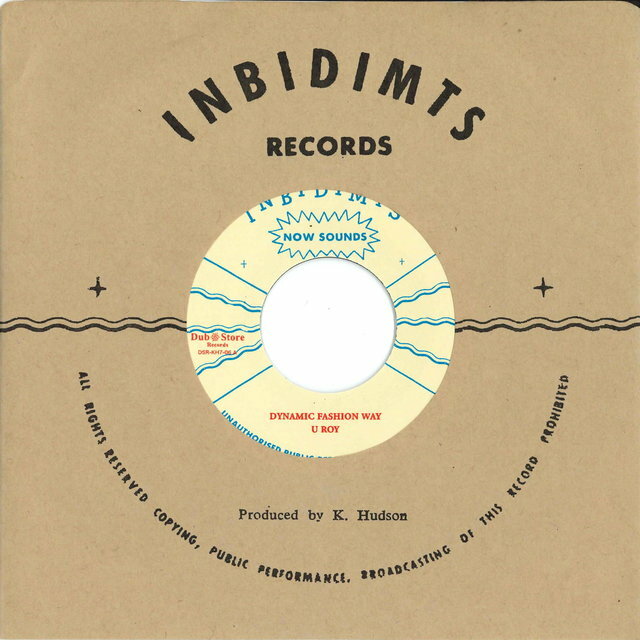 Again, a deeply rootsy outing; with a superb supporting cast (this time the Gladiators were joined by Ken Boothe), the album showcased the DJ at his cultural height. It was to be his final album for Virgin. 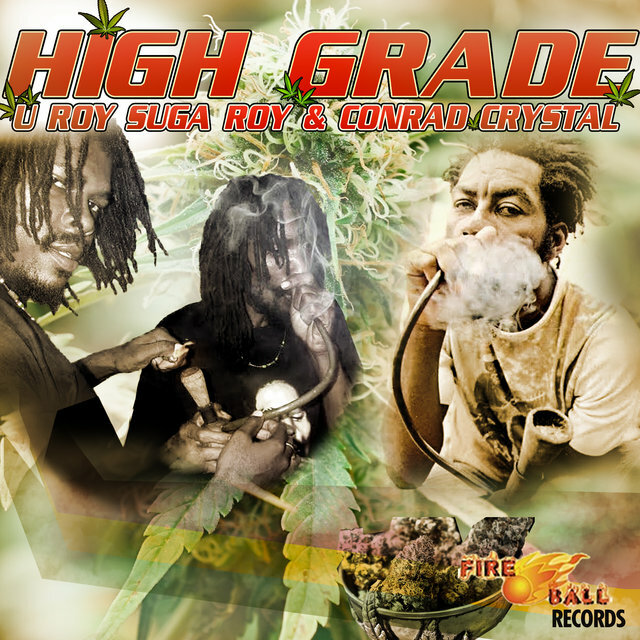 In 1991, the label released the Natty Rebel — Extra Version album, which pulled tracks from both Natty Rebel and Jah Son of Africa, and also included the Live EP. A limited edition three-CD box set Three From the Frontline appeared this same year, and bundled together Version of Wisdom, Rasta Ambassador, and Natty Rebel — Extra Version. 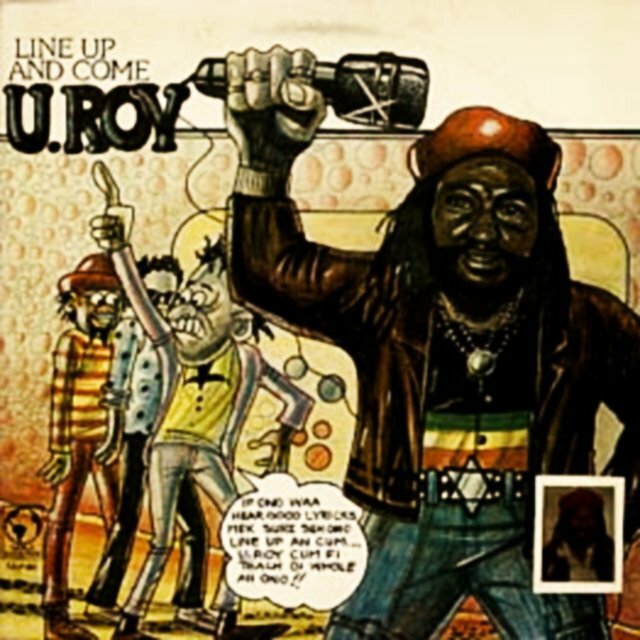 In the runup to the 1980 election, Stur-Gav fell victim to the violence that swept Jamaica and the sound system was destroyed. 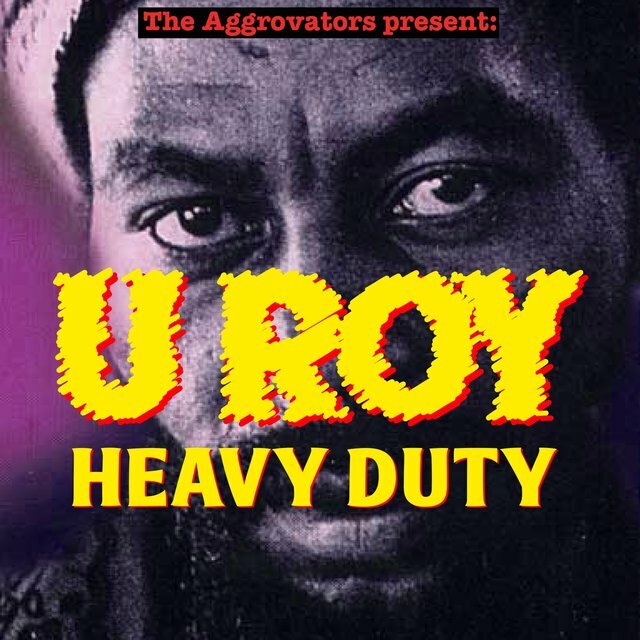 Undeterred, U-Roy relaunched it the following year and brought in new DJs, including up and coming stars Josey Wales and Charlie Chaplin. 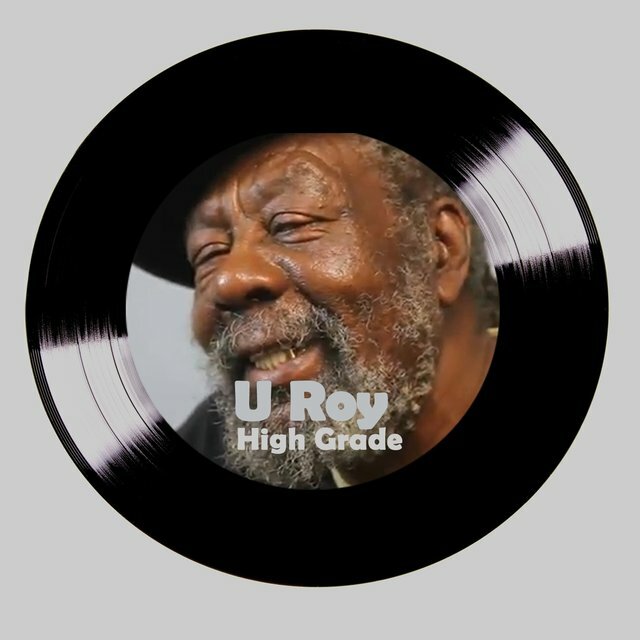 U-Roy would collaborate with the former for the entertaining Teacher Meets the Student, whose tracks date from around this period. But perhaps the DJ was taking on too much between his sound system, labels, and live appearances, for his next album, Love Is Not a Gamble showed a sharp decline in standards. 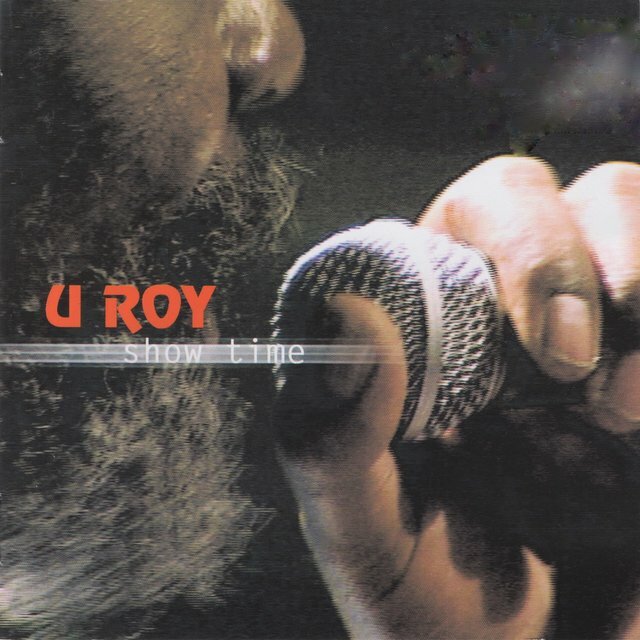 U-Roy seemed to recognize this and subsequently his recorded output slowed to a trickle of singles. He did, however, continue to perform live and on-stage, and his power remained undiminished. 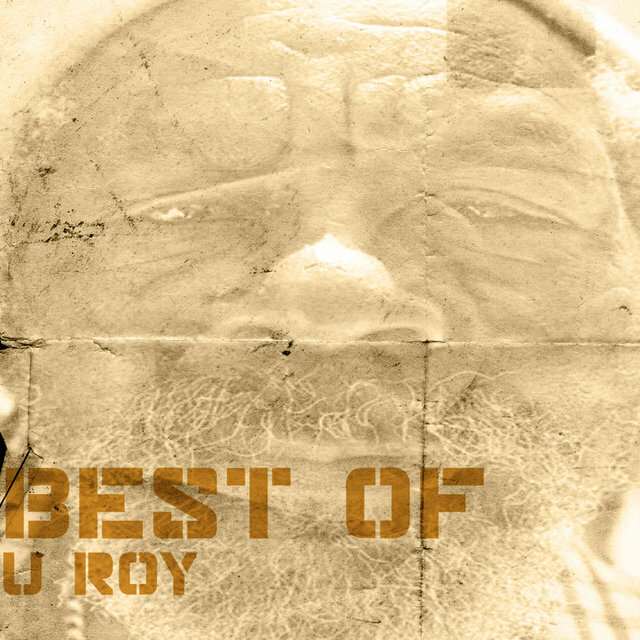 In 1982, he appeared at Reggae Sunsplash for the first time and a song from his powerful set can be heard on the Best of Festival — Day One compilation. 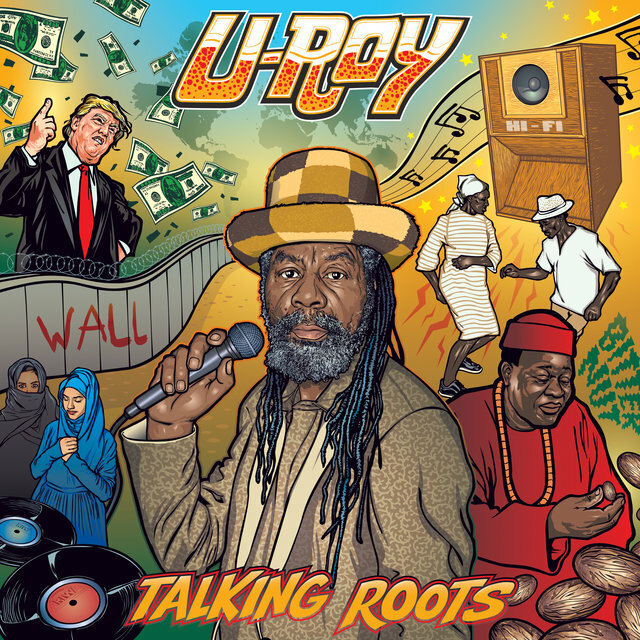 In 1983, the DJ was behind the superb King Stur-Gav Hi Fi Lee Unlimited album, a live session recorded at his own sound system that featured a clutch of crucial DJs from Dillinger to the young Beenie Man, his two favorite protégés Charlie Chaplin and Josey Wales, as well as U-Roy himself. The follow-up, King Stur-Gav Sounds Live at Clarendon J.A., amazingly doesn't feature U-Roy at all, except in the capacity of selector. The next year brought the excellent "Hustling" single, cut for producer Gussie Clarke, "Get Ready" recorded for Ossie Thomas, and a return engagement at Reggae Sunsplash that year, with a second appearance in 1985.